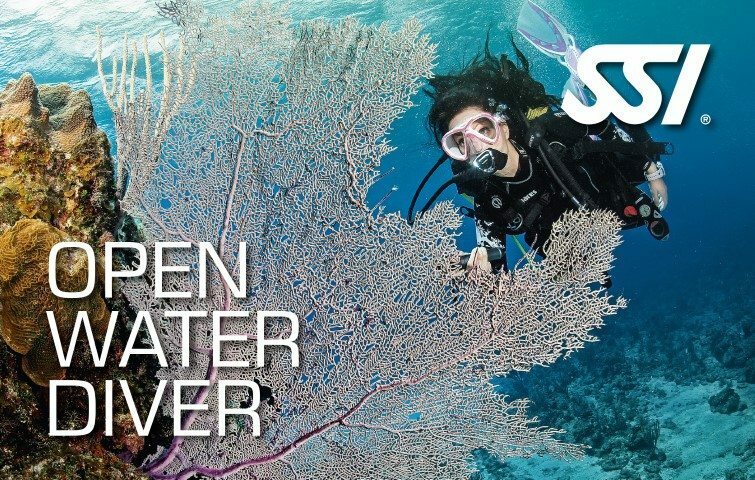 Open the doors to your underwater world with the SSI Try Scuba or Try Scuba Diving program. Start going through the wonders of the waters and acquire skills needed in diving in either a confined water or open water setting without the constraints of a longer certification program. 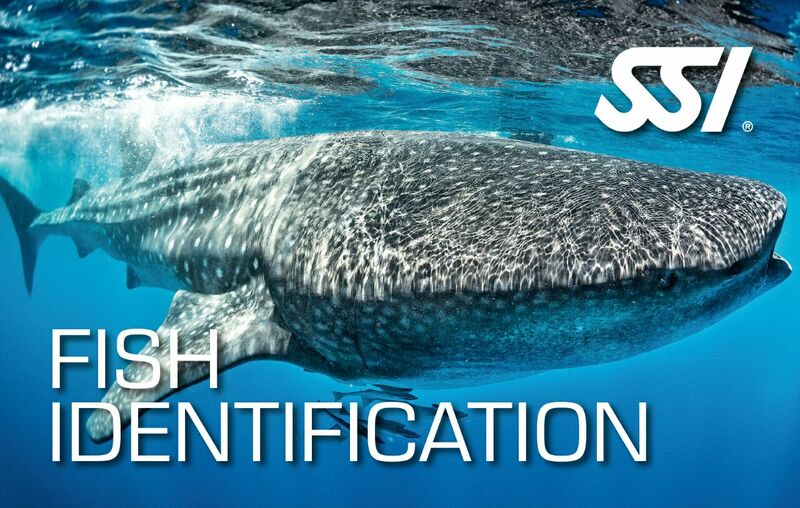 Receive the SSI Try Scuba or Try Scuba Diving recognition training. 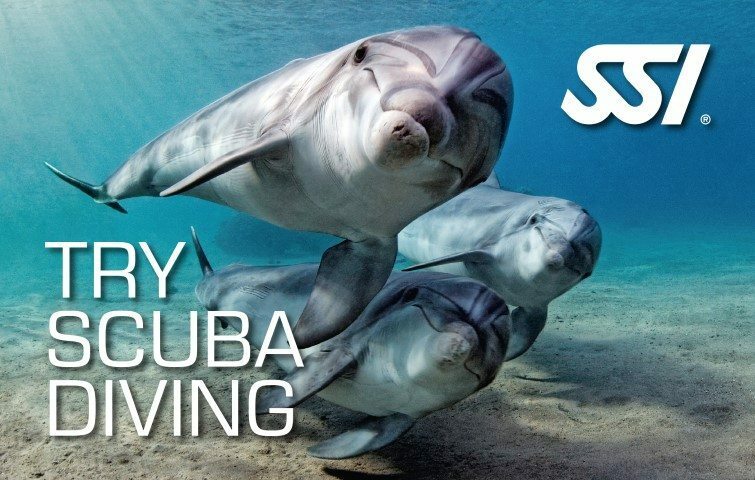 Go through the whole underwater experience with the SSI Try Scuba without the constraints of a longer certification program. Start the underwater journey of young people by equipping the basics of scuba diving. Shorter scuba diving duration (2-3 hours course duration). Practice scuba diving in a confined pool environment. Prepare takers for the Open Water Diver Course. 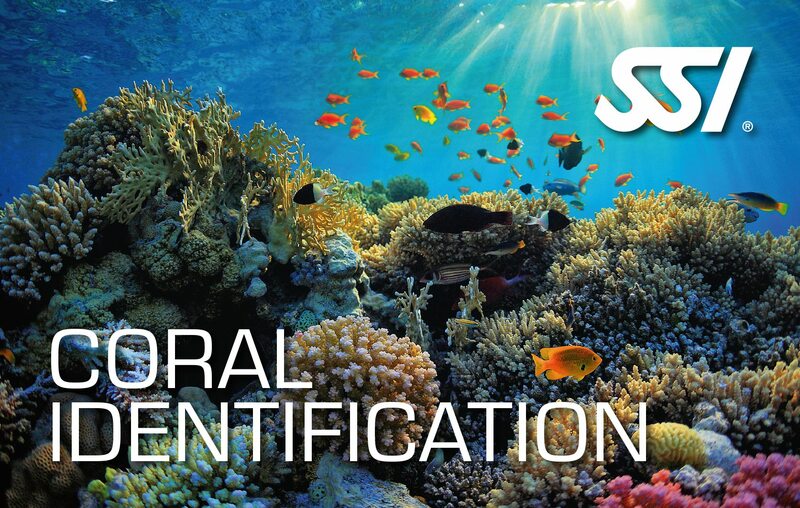 Earn the SSI Try Scuba or SSI Try Scuba Diving recognition rating upon program completion.